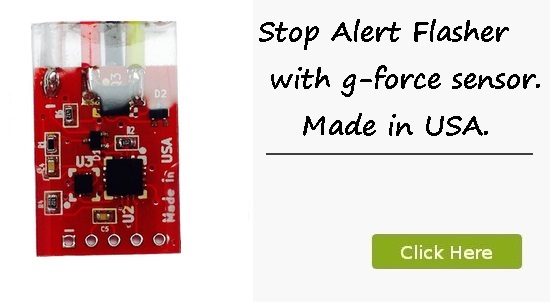 Stop Alert brake light flasher is a safety alert device. 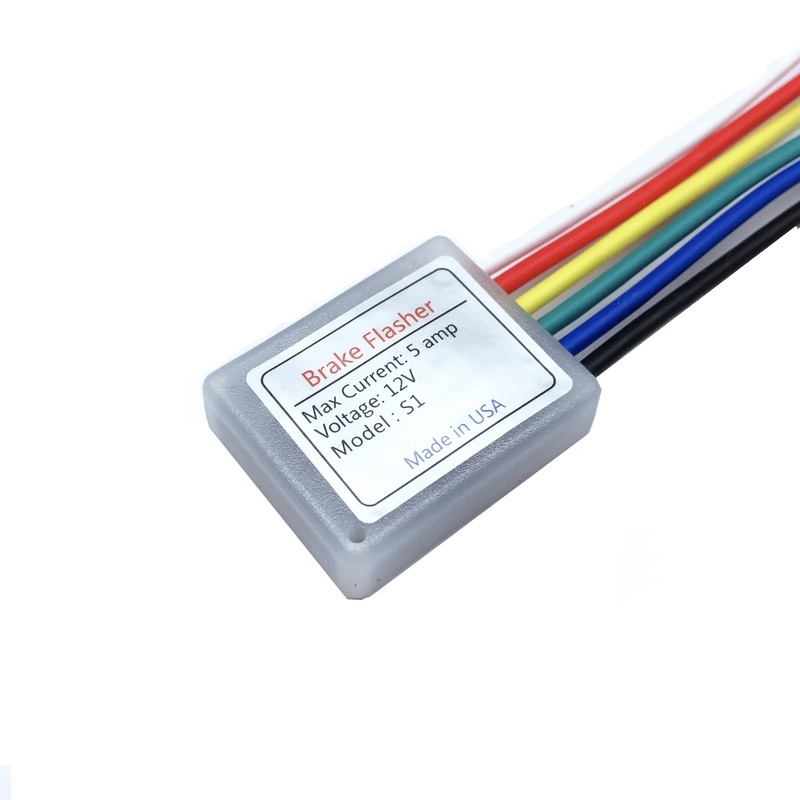 Flasher connects to existing third brake light and generates light flashing affect to alert those behind you when the brakes are activated to avoid rear end collision. 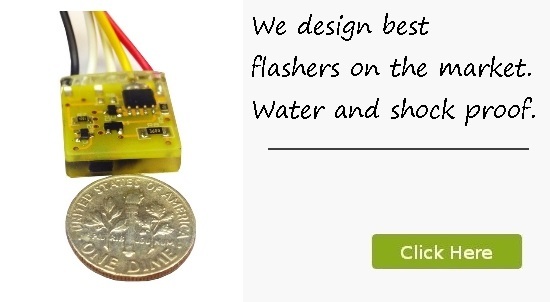 Number of flashes, rate, flashing effect and other parameters are configurable by user. Simple three wire installation. We are product designer and manufacture, so you are getting product right from the source with Lifetime Warranty. 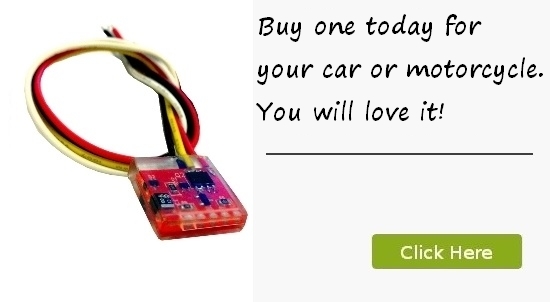 No other flashers on the market has more functionality in such a tiny package. New Stop Alert version just released features real time braking force measurements with the help of 3-axis acceleromenter to insure you alert drivers behind you when you are really braking and not just resting the foot on the pedal.